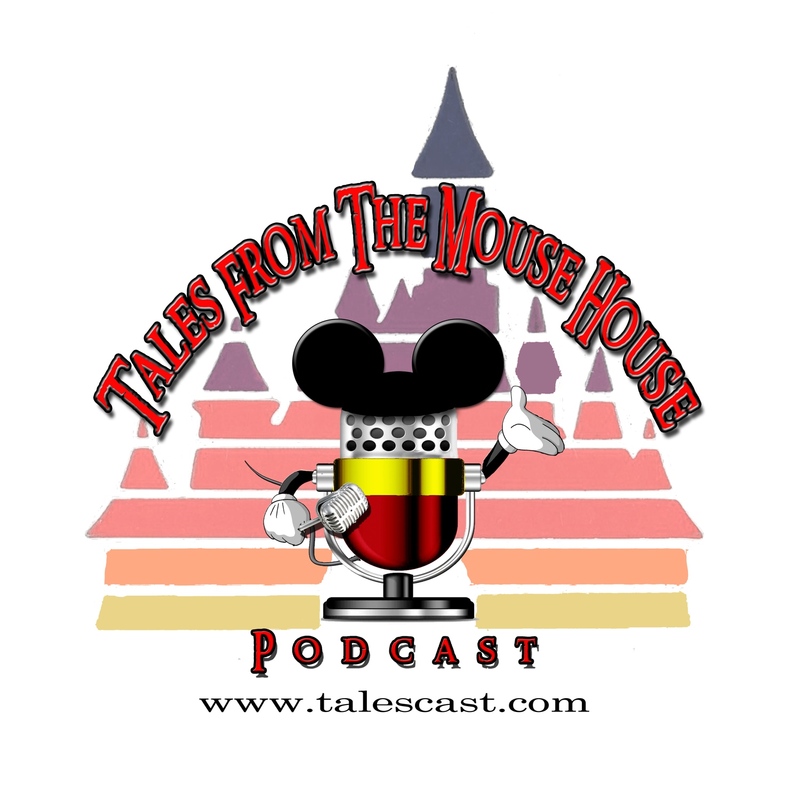 Welcome to Tales From The Mouse House DISNEYLAND podcast, Episode 113! Another Free Stylin’© episode for y’all!! We offer up FIVE, count ’em, FIVE awesome mind jogging questions designed to really make you go…HMMMM. Oh, and we’d LOVE to hear YOUR answers to these questions (one of them was even written by one of our great podcast friends, Jeffrey B! THANKS JEFF!! ºoº). Plus, of course, we chat about what’s going on around the old Casa De Tales (well, Casa De MELTING Tales is more like it! ).